This grenade was developed by the Swedish Förenade Fabriksverken but no information is known on wether it was adopted anywhere. 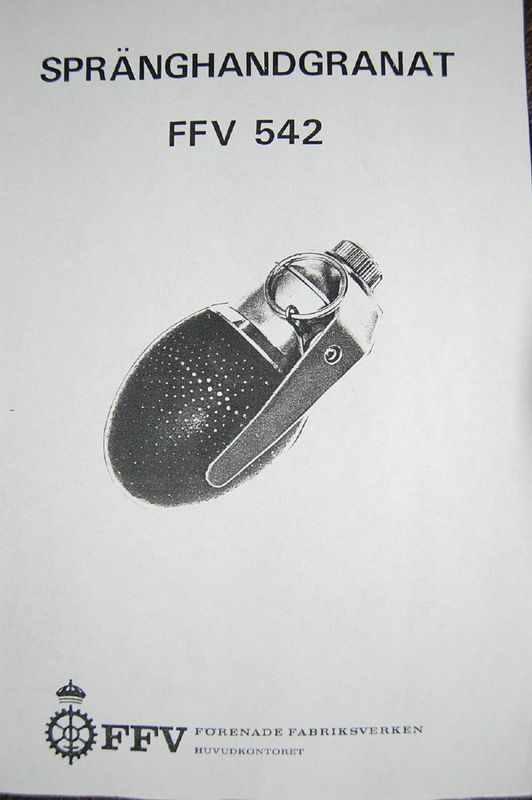 As shown in the page below, it was a multifunctional grenade. It appears to have an uncommon dropsafety. 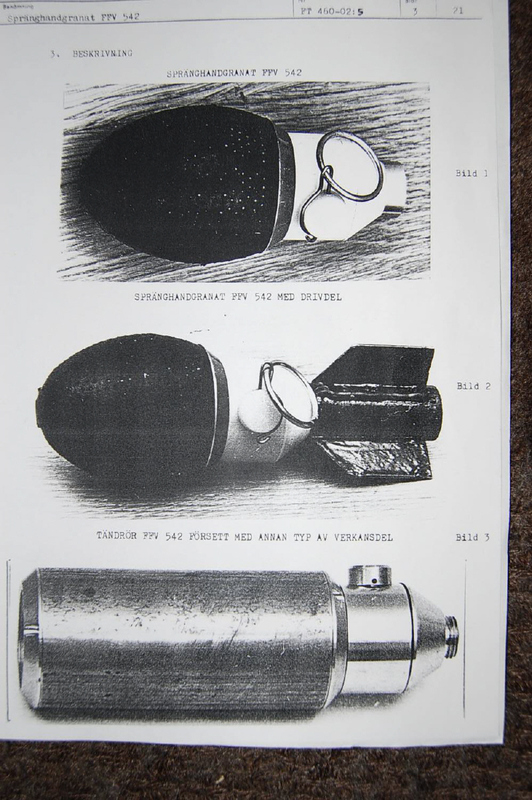 Can anyone provide information on this model and function of the fuze?